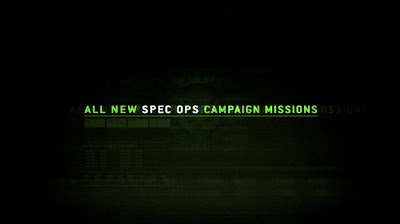 Today Capcom announced that a complete campaign, featuring seven brand new missions for the US Spec Ops squad will be available for players to download starting next week! The first DLC mission launches on April 11th for PlayStation Network and Xbox LIVE and is completely free of charge. Players will take on the role of either Harley, Dee-Ay, Tweed, Willow, Shona or Party Girl and set about recovering evidence that reveals the truth behind the deadly virus outbreak. 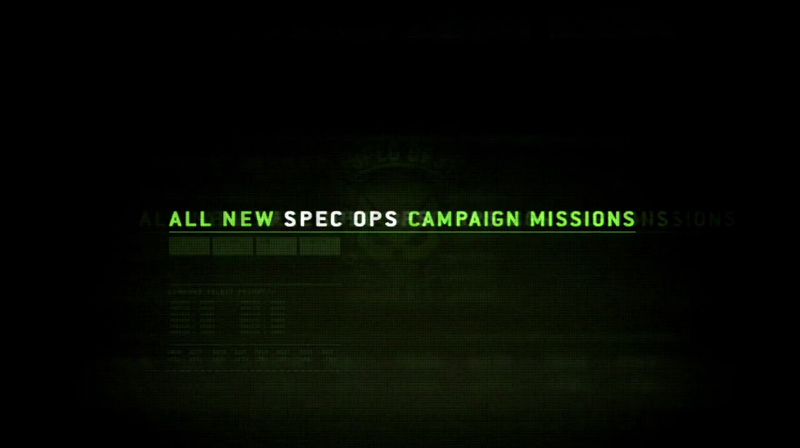 A further six missions will be available to purchase in the weeks to come. See the DLC trailer below!